Matt Conable diligently inspects a uniquely engraved pocket knife. 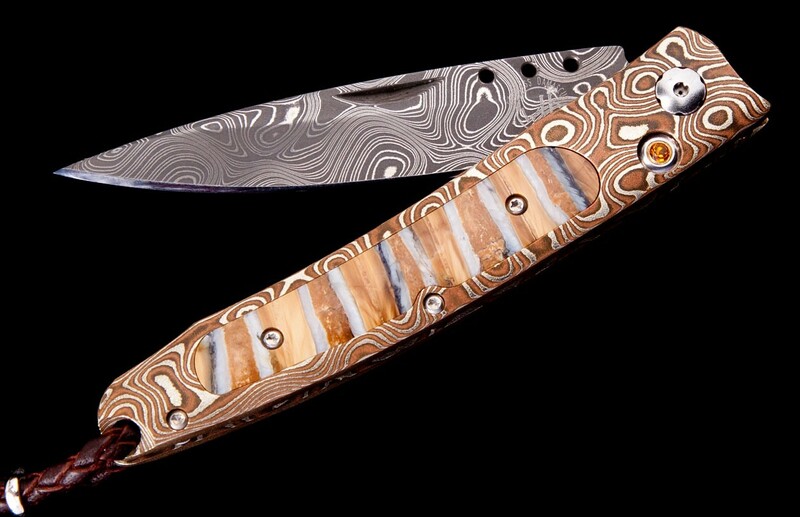 For almost two decades, William Henry has forged some of the finest, most beautiful, and unabashedly masculine luxury pocket knives ever made. 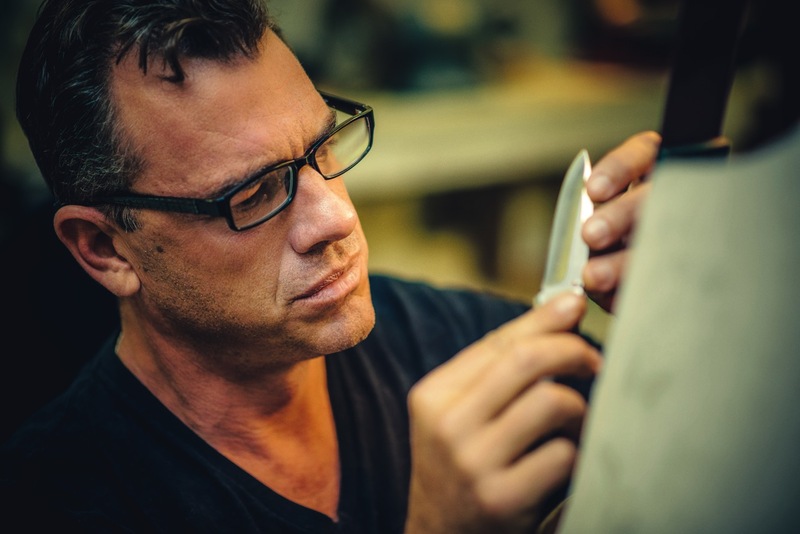 And while in recent years the company’s focus has (very successfully) expanded to include items ranging from pens to cufflinks to ruggedly-elegant men’s jewelry, the knives they still lovingly craft by hand will always be synonymous with the William Henry name. With their first-rate exotic materials and uncompromised functionality, these iconic products are perfectly suited for both the devoted knife collector and casual lover of fine goods. 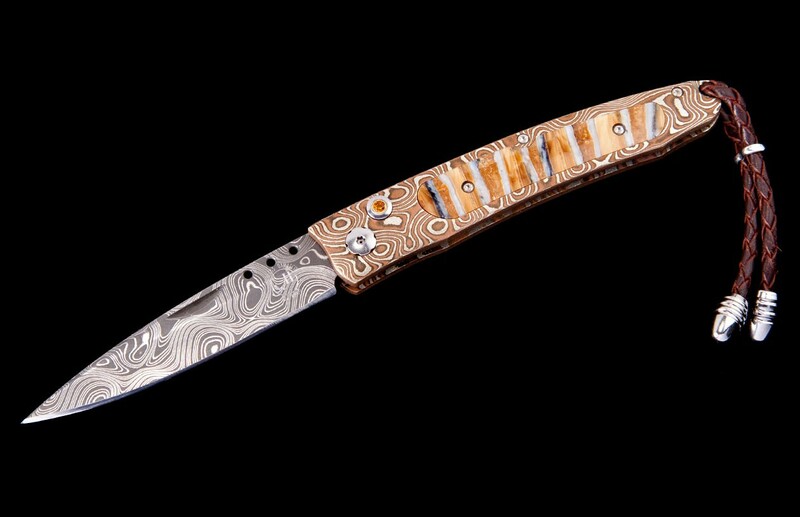 When William Henry president Matt Conable founded the company back in 1997, his goal was simple: He wanted to make luxury pocket knives that were as functional as possible, yet still undeniable as works of art. 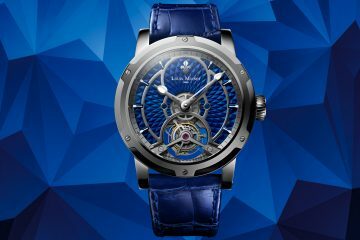 “I wanted to develop a brand thats name would become synonymous with the finest craftsmanship around,” Conable tells me. 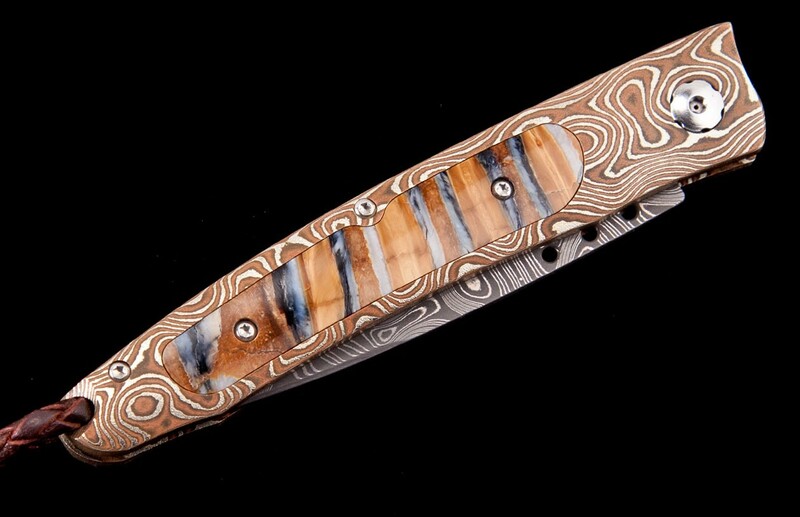 Before long he had built the Rolls-Royce of pocket knife manufacturers and they were winning awards for their unique artistry painstaking devotion to detail. 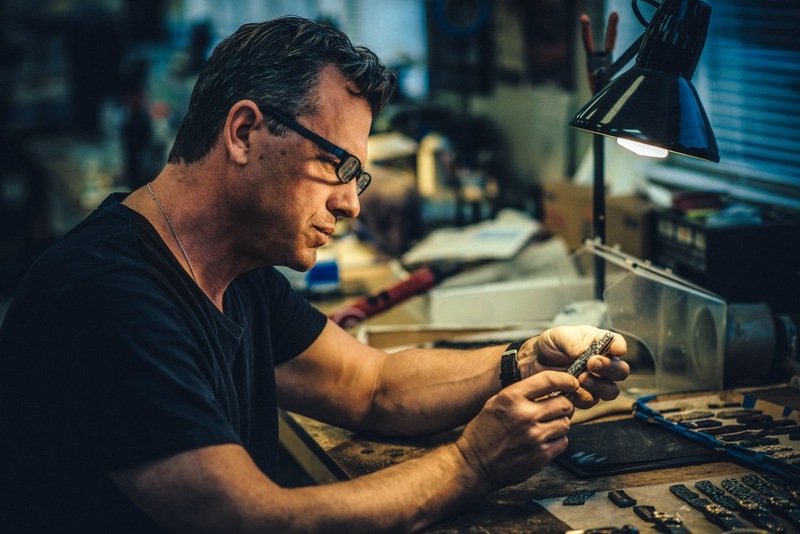 Each William Henry piece displays exceptional craftsmanship and is created by using uniquely-forged metals derived from the ancient art of sword making. Two large parts that set William Henry’s exceptional pieces apart are their materials and their artistry. 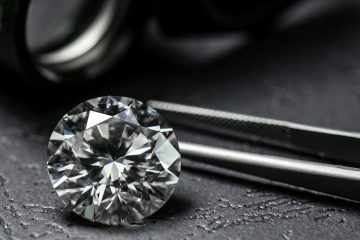 The company have built their sterling reputation by using rarified materials like 100 million-year-old petrified dinosaur bone, or 10,000-year-old wooly mammoth tooth. As Conable (a skilled knife maker himself) tells it, “there is something primal and visceral about holding a piece of ancient history in your hand, or in your pocket. It taps into something grander, something bigger than us.” Other, less-prehistoric materials include hand-forged Damascus steel and sculpted sterling silver, while details like hand-burnished gold inlays combine with fine hand engravings to give pieces a timeless individuality. But these knives weren’t crafted to sit on a mantlepiece and be admired from a distance, only brought out for a careful, white-gloved presentation. No, William Henry knives are designed firmly with functionality in mind. According to Conable, “These are pieces that can be used every single day, over time forming a close bond with their owner.” The way he sees it, a William Henry knife is like a fine pocket watch; it’s something that a man could have and use for a lifetime before passing it on to future generations.